This B2B marketing piece was created for GateB as a freelance project. 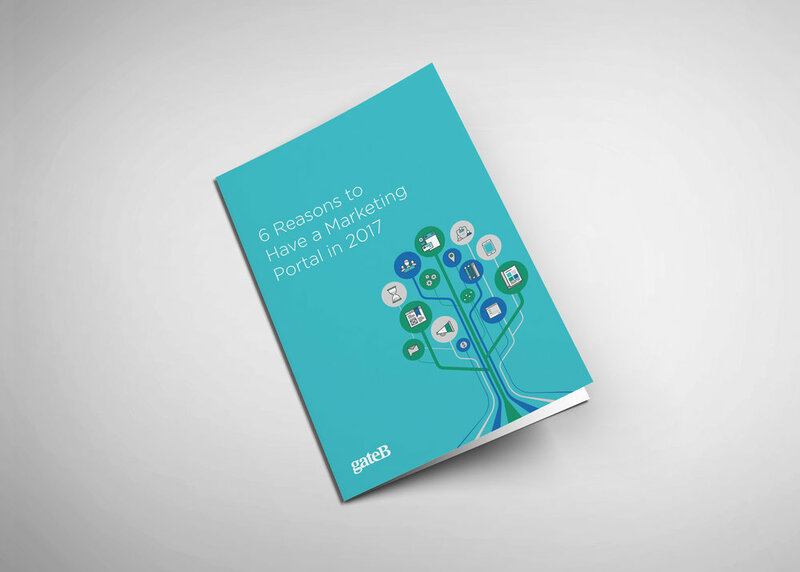 The company requested a visually interesting way to list out the six reasons for using a marketing portal. 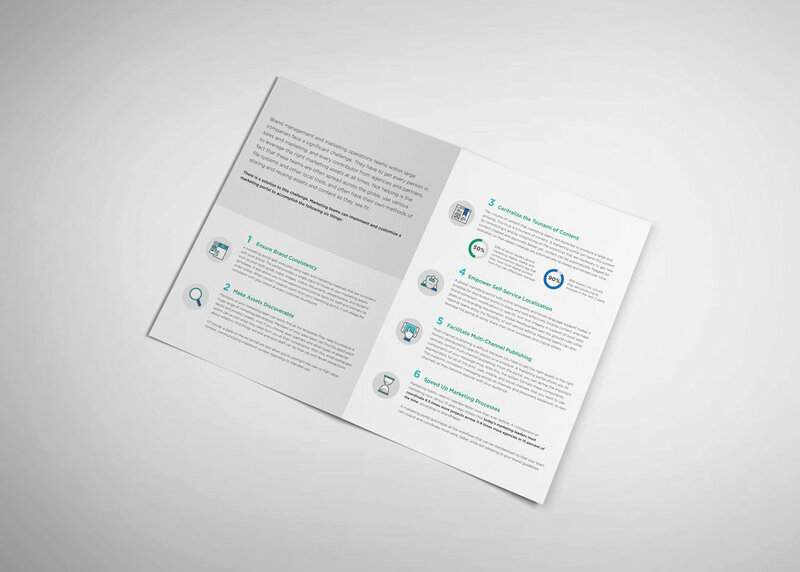 Using the provided color palette, I developed an icon set to be used throughout the layout of this 4-page guide.